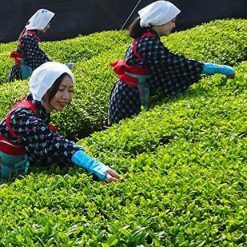 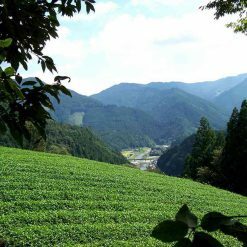 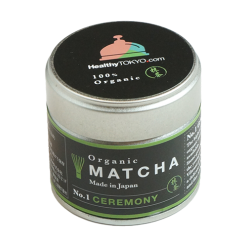 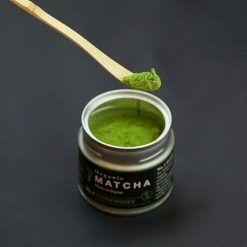 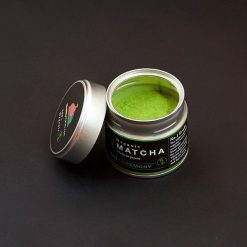 Nature’s finest organic matcha with a delicate and natural sweetness. 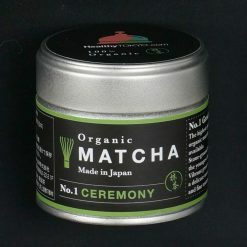 Whisk with hot water and enjoy in its pure form or as a base for your gourmet delicacies. 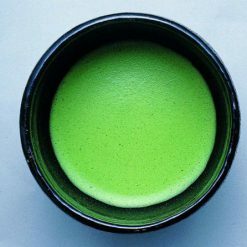 Use half a teaspoon for one cup.